WWW: Knitting in literature; Yarndale; holiday knitting season starts now? A lovely essay in the New Yorker about the history of knitting in literature, excerpted from the upcoming book “Knitting Yarns: Writers on Knitting“. Can’t wait to read it! 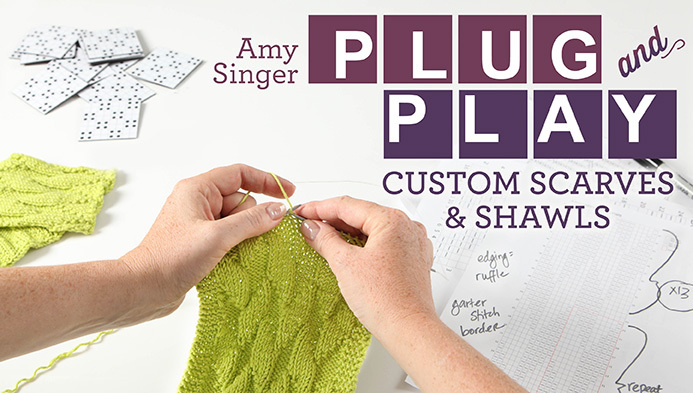 Friends of Knitty Jill Draper, Cal Patch and Paula Kucera are featured in a beautifully-shot video “Slow Yarn“, discussing the shift towards local yarn, and change in attitudes towards knitting and the materials we knit we. If you’re at work, it’s even worth watching with the sound off for the fantastic scenery and lovely sheep. Sounds like an excellent way to spend an autumn weekend. 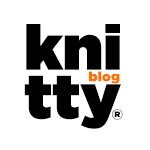 News about an exciting new knitting event at the end of the month in Skipton, Yorkshire. Yarndale, to be held September 28th and 29th, will be a festival of creativity celebrating traditional and contemporary crafts using wool, cotton, linen and silk in an area which is still the home of many yarn based businesses. A non-computable sock?… A joke for a very particular type of nerd (i.e. 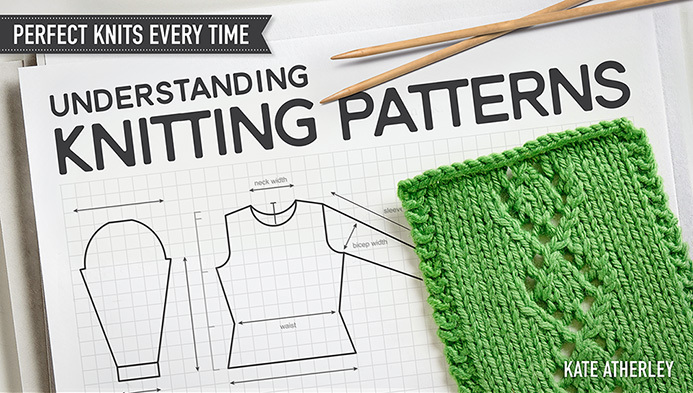 me 😉 ), following up on the articles about the computational model of knitting we posted about recently. The Royal Navy is seeking knitters to help with a project to make a scarf to wrap around the conning tower of the submarine HMS Alliance. 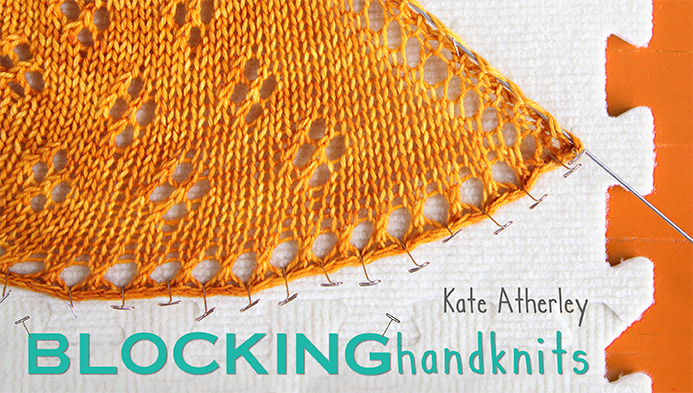 Thank you for the link to the excerpt from Knitting Yarns – a book I will put on my list to read once released. 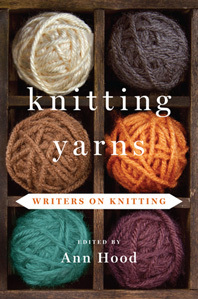 I have written pieces revolving around knitting but have never seen anything published in a book. Lovely to know that it can be done. Maybe someday one of my pieces can make it into a similar compilation 🙂 Something to strive for. 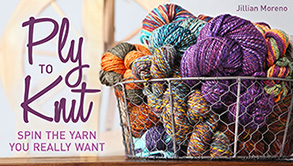 Jillian’s Spinning: How’s Your Rhinebeck Sweater Coming Along?